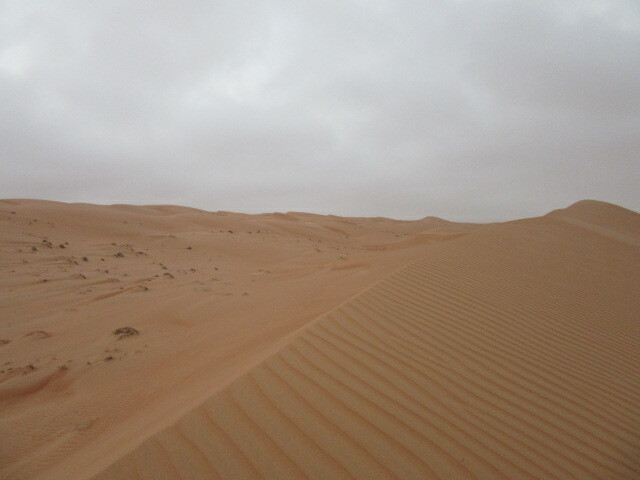 Midnight silence in desert was pretty amazing. I couldn’t hear anything. Moonlight lit the camp. Looks like fantasy world. 4:30AM, I woke up early to see sunrise. 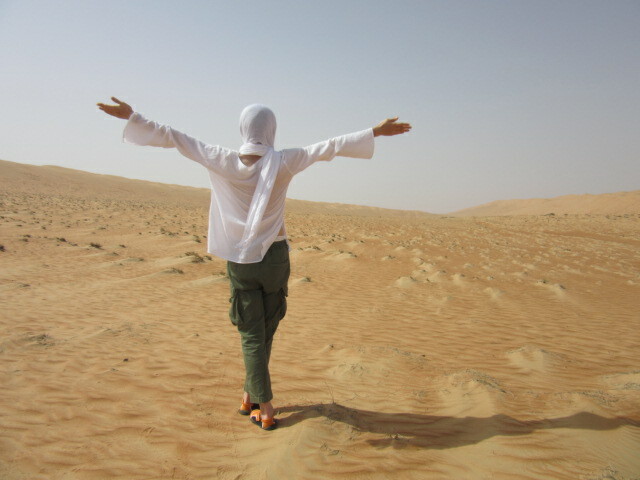 I went up the nearest sand dune and figured out how difficult to climb up a sand dune. 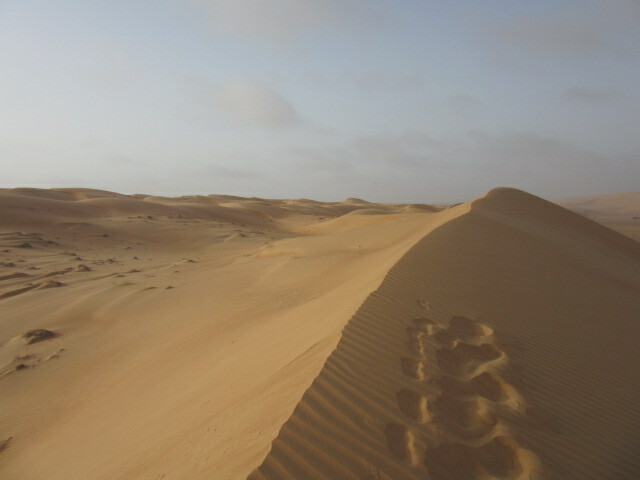 My feet were sunken under sands step by step. 2 forward and 1 backward. 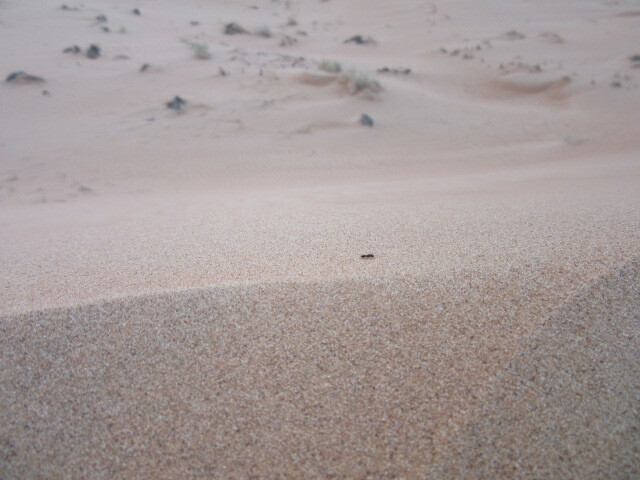 I found an ant on top of a hill. How does he live there? As time went by, clouds were getting sparse. 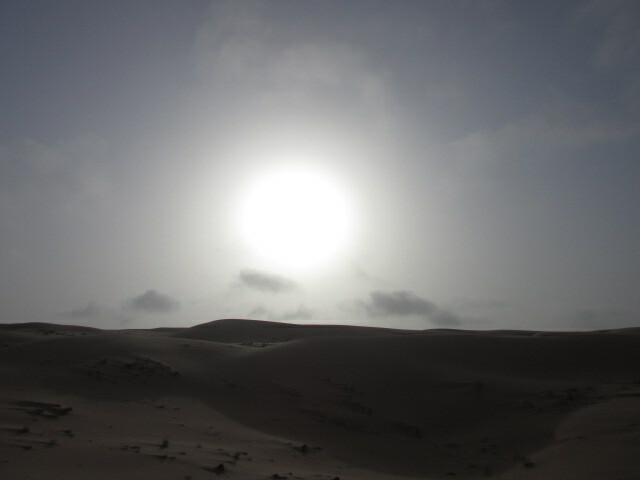 Shining rays of sunlight started to light sand dunes. 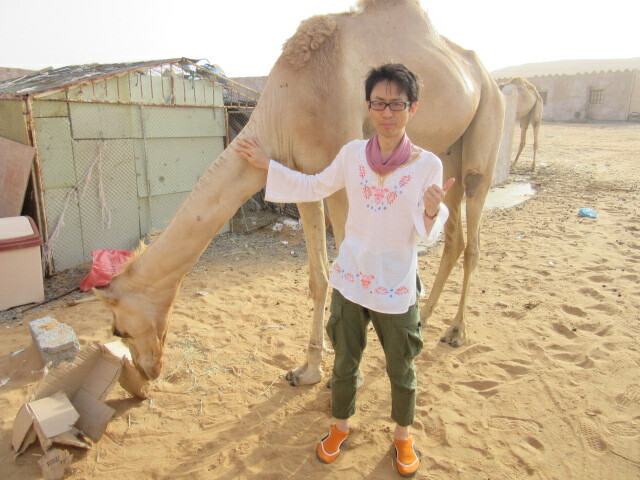 When I was back to the camp, camp staffs fed camels. You know? Camels eat paper boards!! A scorching day started again. a very cool adventure, Milu! no, i did not know camels eat cardboard…now that is a great recycling animal to have around!! recycling! they really love to eat cardboards. thank you, Sun!